Given the start of August is the classic period for most investors to take a few weeks off, the following tidbits could be categorized in the ‘summer news’ section. Also given the regularity with which we have now seen these passing across our feeds in the past few days, we thought it best to the readers of the thegoldwater.com to flag it. 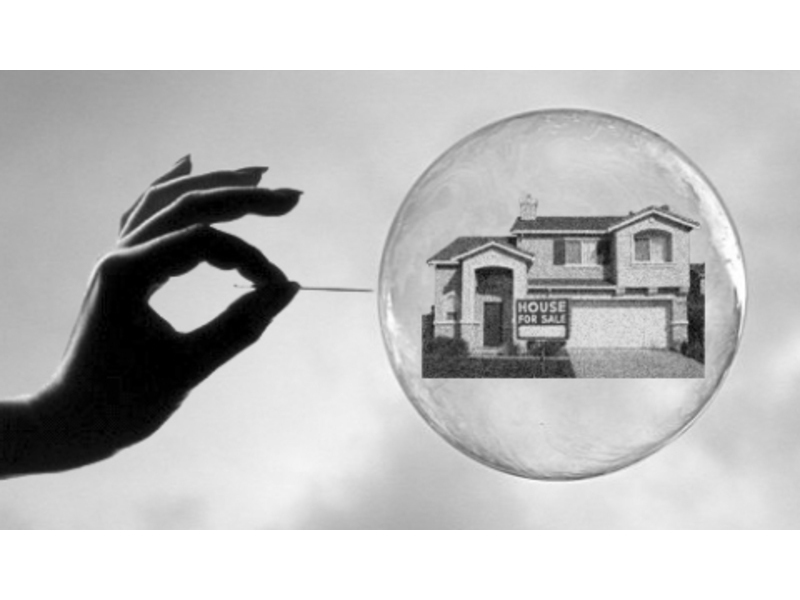 Several business sites (Bloomberg, Financial Times, MSN Money, …) are warning that the US economy is overheating and they expect a recession (or even a crash) in the housing market to start soon. Related coverage: <a href="https://thegoldwater.com/news/32893-Moody-s-Chief-Economist-US-Job-Market-Is-Booming">Moody’s Chief Economist says US jobs market is booming</a>. Related coverage: <a href="https://thegoldwater.com/news/32027-US-China-Trade-War-Who-Are-The-Unexpected-Winners">Trade war - Who are the unexpected winners?</a>. Furthermore, Berkshire Hathaway boss and overall legendary investor Mr Warren Buffet says that his stock market metric, the 'Buffett Indicator', currently standing at 148%, is pointing towards a highly possible crash (the metric peaked at about 145% right before the dot-com bubble burst of 2000 and reached nearly 110% before the financial crisis of 2007). The White House administration meanwhile pointed to the US economy overview released last Friday which showed an energetic 4.1 percent annual growth rate in the second quarter, meaning the US is growing at the fastest pace in nearly four years. President Trump was quick to declare that those gains will only accelerate. However few economists agree with most of them voicing concern that the trade battle with China, of which the effects will kick in as from September or October could endanger economic growth. Democrat donor class: "I am going to cause a crash." Buffet is spewing rhetoric. The economy is far from over-heating, as the recovery is only beginning. Still, most Americans have not begun recovery from worst recession in nation's history. We do not need % rates to rise, as we do not need another Federal Reserve induced recession (Paul Volker style). And Buffet, you know as well as I that the 2007 housing crisis was wholly caused by federal govt. 's intervention in the mortgage industry by forcing brokers nationwide to provide mortgages to people who were under qualified (little or no down pmt./ very marginal job quality), As revealed in the "Sub-prime Lending Report to Congress" one small blip in the over-all economy would cause the "sub-prime lending crisis"….and guess what, it did. Buffet, you have proven yourself time and again to be a greedy, self-serving leftist. Take your so-called advise to the grave.